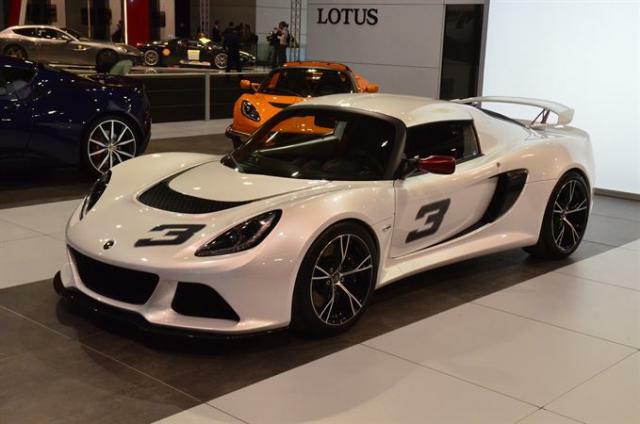 Welcome to the world of the new Lotus Exige S.
Unveiled at the Frankfurt Motor Show in September 2011, the Exige S represents the very essence of Lotus – ultimate lightweight raw performance combined with unparallelled ride and handling which promises a mind blowing drive like no other. In this dedicated site you will find the latest news on the development of this extreme track and road car plus exclusive insights into the real people behind the car. And there are new images, videos and wallpapers to keep you going until you can get your hands on the real thing.